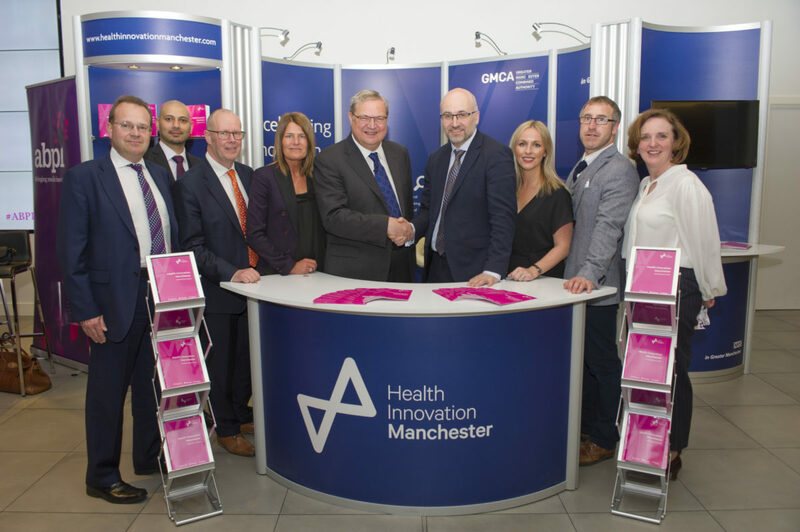 In February 2017 Health Innovation Manchester (HInM) and the Association of British Pharmaceutical Industry (ABPI) signed a landmark Memorandum of Understanding (MoU) to transform access to medicines for patients in Greater Manchester. The goal was to help the city region deliver its vision to be the safest and most effective place to receive medicines in the world – and cement its position on the global research and development map. Empowered by devolution, this unique partnership has gone from strength to strength. The creation of the Greater Manchester and Pharmaceutical Industry Partnership Group enabled by the MoU has profoundly impacted on the regions relationship with industry, delivering direct benefits to patients, the healthcare system, academia and the local economy. Since 2017 Greater Manchester has seen an increase in commercial studies, more effective approaches to collaborative with increased investment from industry in terms of finance and expertise, and the development of an ambitious work programme with ground-breaking projects. This includes becoming the first UK city to eliminate Hepatitis C (by 2025), optimising medication for 67,000 COPD patients and securing rebates in mental health drugs through the adoption of new business models. 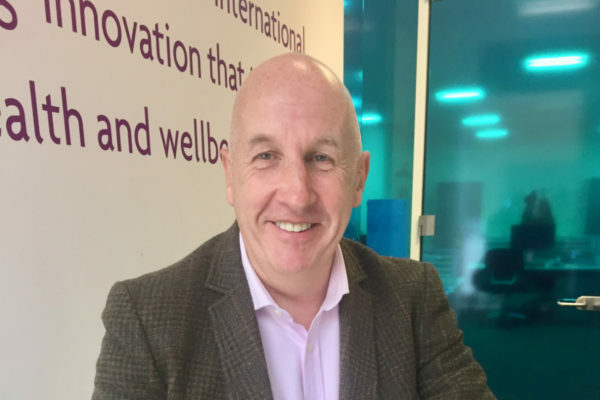 This novel approach has changed the landscape in terms of how the NHS in Greater Manchester works with the pharmaceutical industry. 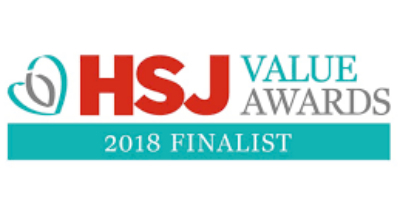 And this has been recognised by the esteemed panel of experts assembled to judge the 2019 HSJ Partnership awards who have shortlisted Health Innovation Manchester and the Association of British Pharmaceutical Industry in the category of ‘Best Pharmaceutical Partnership with the NHS’. 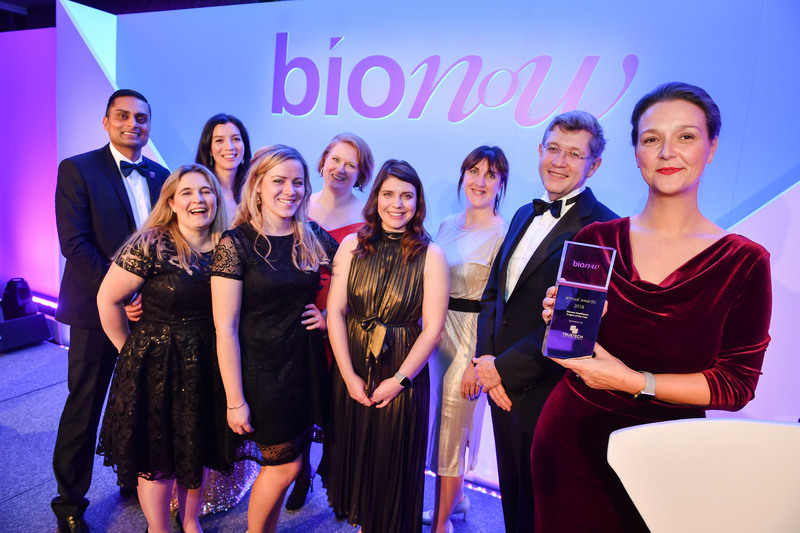 Following a round of presentations and question and answer sessions with the judging panel, the award winners are due to be announced at an awards evening in London on 20th March 2019. 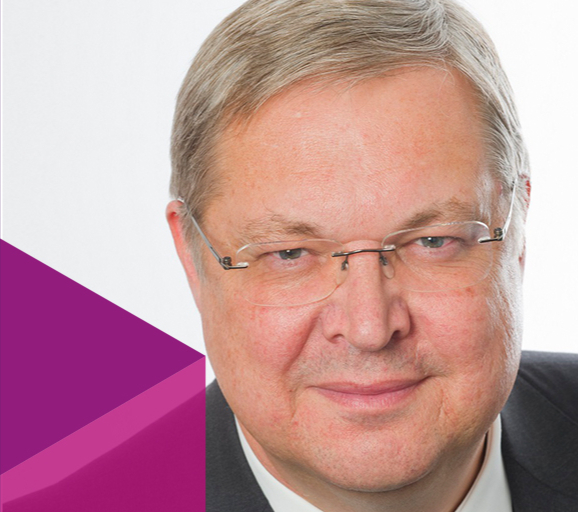 “The gap between where we are, and our ambition is huge and cannot be achieved without the input and expertise of industry. 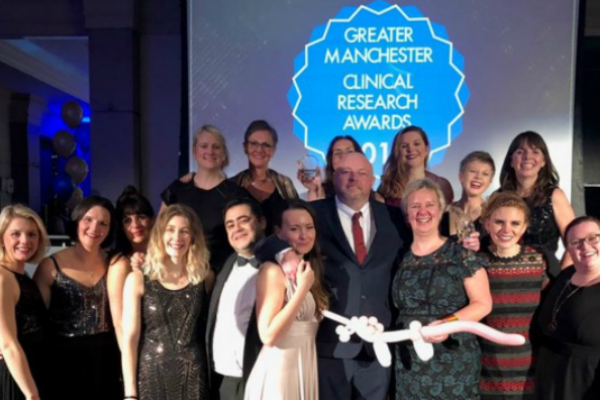 “Thanks to the vision, collaborative spirit and patient focus of its health and social care leaders, Manchester is becoming a magnet for industry investment and is now internationally recognised as a key UK life sciences asset.